Meet Surendra Sapkota from Nepal. 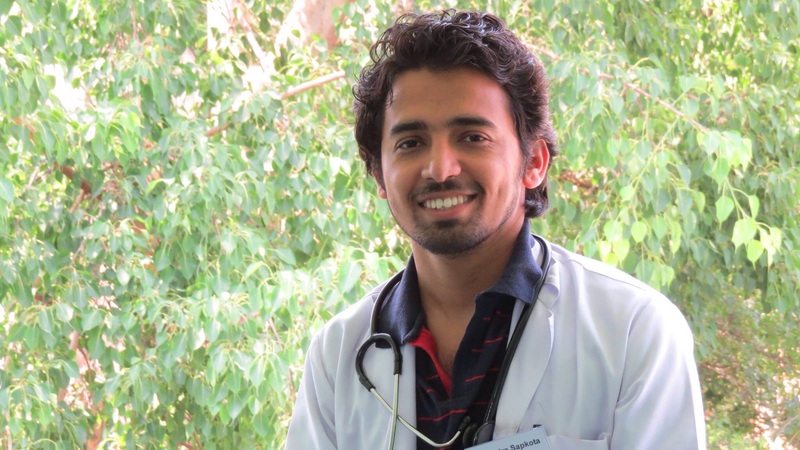 He is the 5th-year medical student awarded with the 1st GA Scholarship of our Fund, and is currently getting ready to travel to Ohrid, FYR of Macedonia for the IFMSA General Assembly – August Meeting 2015 as a member of the Nepalese delegation! Surendra was chosen among more than 75 excellent applicants for the scholarship, according to his background, expertise and motivation. 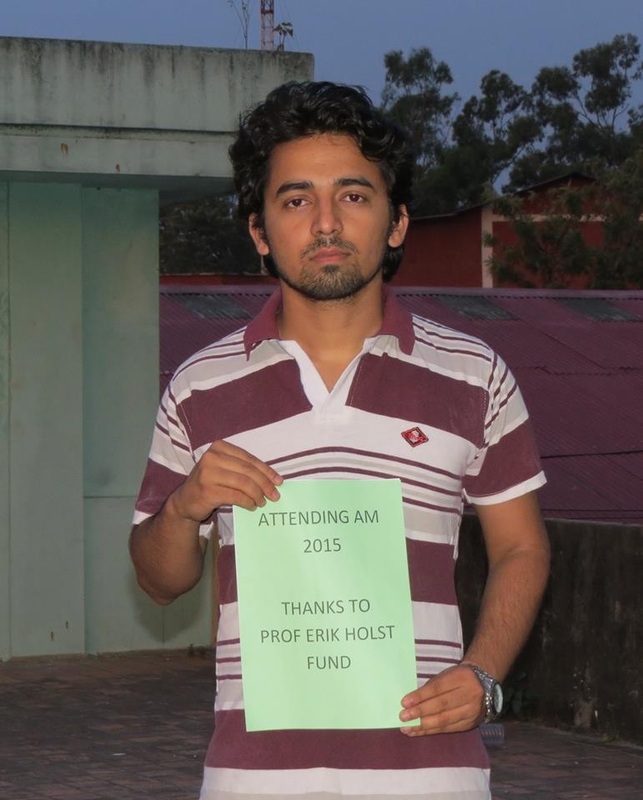 This was the 1st GA Scholarship ever awarded by the Prof. Erik Holst Fund, and this €500 will partially cover Surendra’s expenses for registering and traveling to the AM2015 in FYR of Macedonia. Learn more about Surendra, by reading through his CV, as well as his letter of Motivation. Attended both the pre conference and the main conference. First I would like to express my appreciation to the organising committee for providing me this opportunity to apply for The Erik Holst Fund. 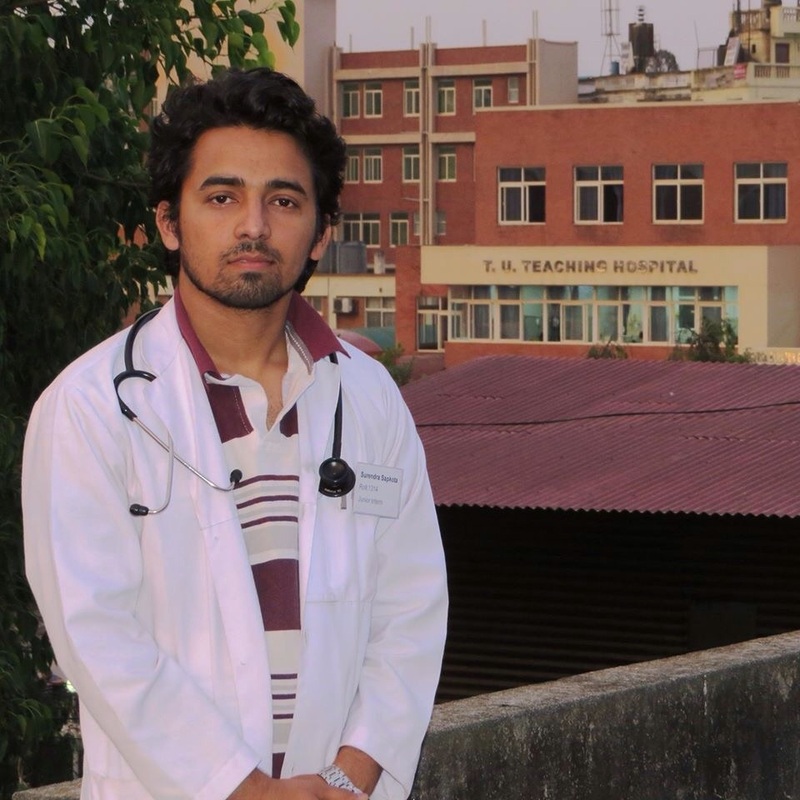 I am Surendra Sapkota, born and raised in a small village of Nepal called Parbat and currently a final year medical student at Institute of Medicine. 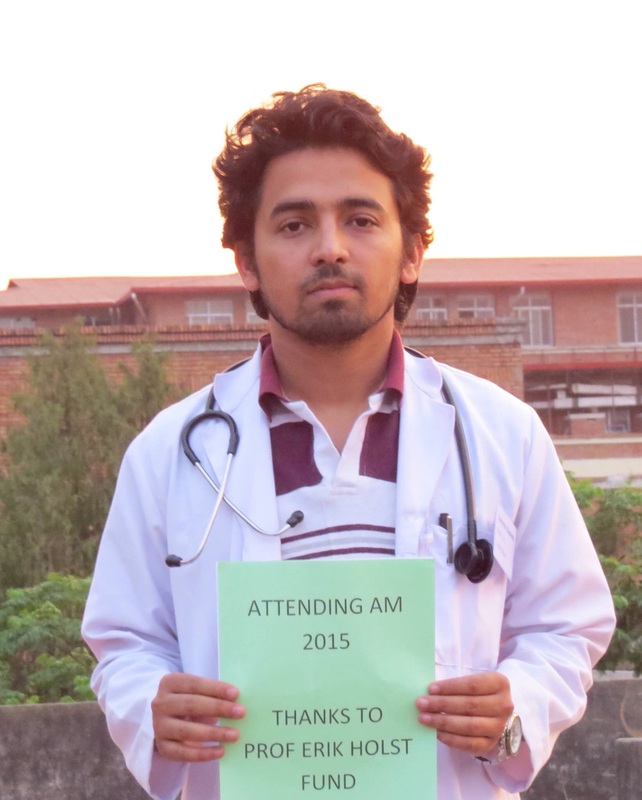 I became the member of IFMSA as I became the member of Nepal Medical Students’ Society about three and a half years ago. It was on August 2013 I got elected as a general secretary of my NMO and I understood how NMO and IFMSA work and I also got to organize various events at national level. After being selected in the SWG Medical Science and Research Team in IFMSA on May 014, I was zealed by the utmost passion to work in IFMSA. As a full time executive board member of NMSS Nepal in 2013/14, I got the chance to – identify problems, find creative solutions to them, build capacity and work in a team with full dedication, time and energy. International experiences in IFMSA have helped me learn and grow as a leader and a trainer and I am sure it will help me evolve as a global health doctor in the future. I have achieved till date whatever it be, through a constant struggle and exposure in the local, national and international arena. Because of financial constraints, I bet I can’t attend the GA at any cost. This AM 2015 can bring a great change in my career and significant impact in my life. But total expenses will amount to 1000 Euros which people like me can’t afford because there are many other priorities in the family. A partial support will help me to attend the GA. As I am a trainer, I can actively contribute in the GA by facilitating the training sessions. I am planning to attend one more GA next year in my intern when I get a little salary and submit a candidature as well in IFMSA. So this GA is a most for me to keep my pace in IFMSA. I assure you that I can substantially contribute to my NMO with the experiences from the GA.